Architecture students from Nottingham Trent University have created a map of Nottingham’s wartime history to document many unapparent areas of interest. We're trying to make the city's wartime memories accessible to a wider audience. 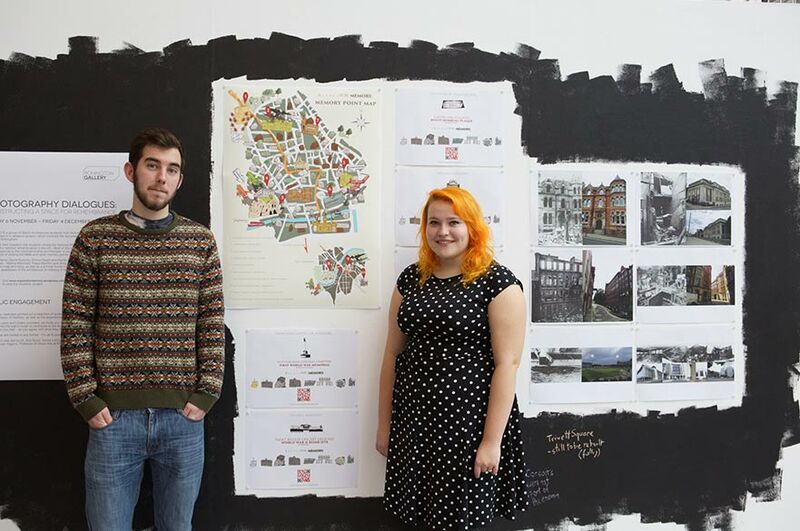 Architecture students from Nottingham Trent University have created a map of Nottingham's wartime history to document many unapparent areas of interest. David Symons and Emma Hewitt worked with three students from Brazil - Marina Martinelli, Felipe Bomfim and Alina Peres – to create a website with an interactive map and blog, as well as a printed tourist map, to increase awareness of what happened in the city in relation to both World Wars. 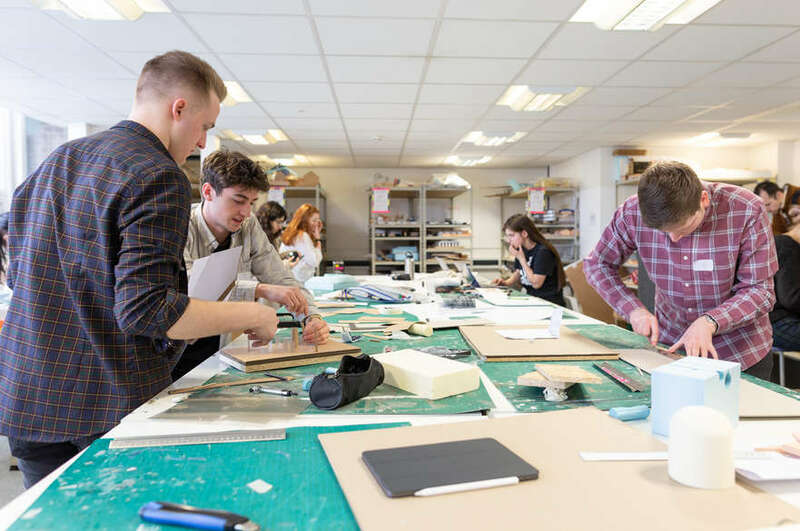 "During research we found few members of the public were aware which parts of Nottingham had a significant wartime history," said David, 21, who's studying BArch (Hons) Architecture at the School of Architecture, Design and the Built Environment. "For instance, few people knew that Trent Bridge Cricket Ground had an enormous crater in the middle of the pitch after it was bombed, or that the Arkwright building, which now belongs to Nottingham Trent University, was partly destroyed. "These are unique slices of the city's history and it's important that people are aware of them. So we wanted to create something which reflected that, which could be added to, enhanced and accessed from anywhere in the world." 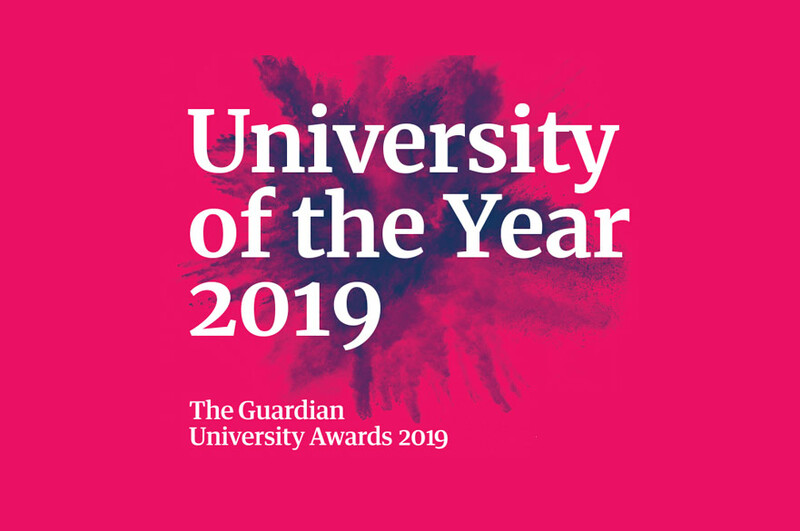 The project was supervised by Senior Architecture Lecturer Dr Ana Souto, an expert in memory and architecture from the School of Architecture, Design and the Built Environment, and Professor Duncan Higgins, a Professor in Visual Arts from the School of Art & Design. Titled A Space for Memory, the website is designed so members of the public can add relevant information and images to it, making it as comprehensive as possible over time. It includes artwork, then and now photographs, research and opinions. Areas of the city's wartime history included are the Lace Market, which was severely bombed during the Second World War; the Flying Horse Inn, now a coffee shop, which was a favourite destination of Polish soldiers and led to the city's thriving Polish communities; the birthplace of Albert Ball, one of the most successful pilot of the First World War; and more. Emma, 20, who's studying BArch (Hons) Architecture, said: "We're trying to document parts of the city that many people don't realise are connected to war. "Many can appreciate that a monument is in tribute to people who may have died, for instance. But we would also like to remember the sites, places and other stories which may be largely untold today. "We're trying to make the city's wartime memories accessible to a wider audience. It's important they're relevant to young people who may have no connection with either war." Dr Souto said: "The students carried out a thorough investigation and undertook detailed research which included data collection from archives and libraries, phenomenological site visits, questionnaires, interviews and more. 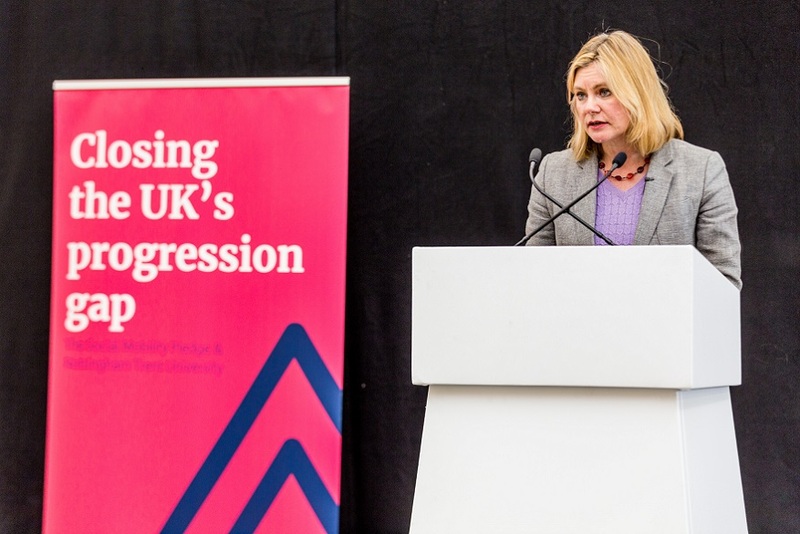 "Not only do we expect it will be of benefit to the people of Nottingham, but we expect it will be of value to the University's international academic partners in Norway, Cyprus and Germany." Professor Higgins added: "This is a great example of how student work can add cultural value to a city and enhance the experiences of tourists as well as local residents. "By documenting Nottingham's stories of war in a modern and accessible way, we're increasing the awareness people have of the city's past and helping ensure that those important memories are never forgotten."